Over the course of the past several years, Brianna Schwartz has run virtually alone many times on her way to developing into one of the country’s top distance talents, claiming state championships and gaining national recognition in the fall, winter and spring. The 2014 All State Cross Country Team was selected by a committee of the PTFCA on 11/6, taking into consideration honors won, quality and consistency of performance and head-to-head competition. Congratulations to the runners, Athletes of the Year, and Coaches of the Year. 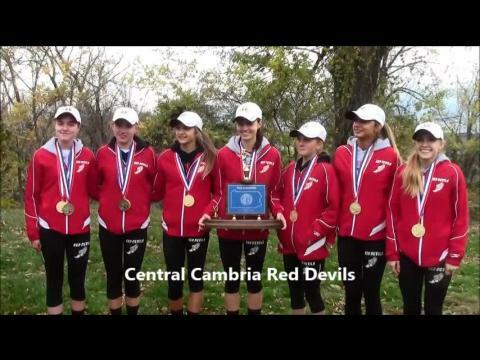 Check out coverage central for all of Saturday's state meet coverage! Check out the performers of the week from the state competition! Check out Phil Grove's AAA girls race feature! Check out Phil Grove's Boys AAA extended feature! 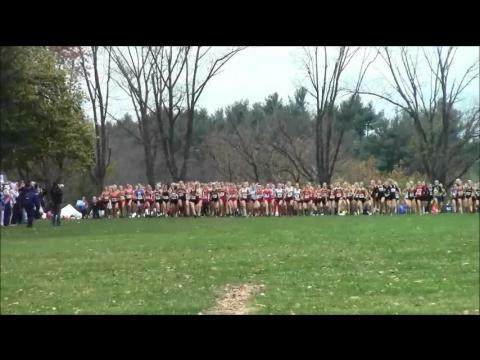 PennTrackXC looks at some of the individual girls looking to make an impact on PA during the 2014 cross country season! Our cross country season preview continues with a look at the top 100 runners in the junior class. Which runner do you think will have the best year? 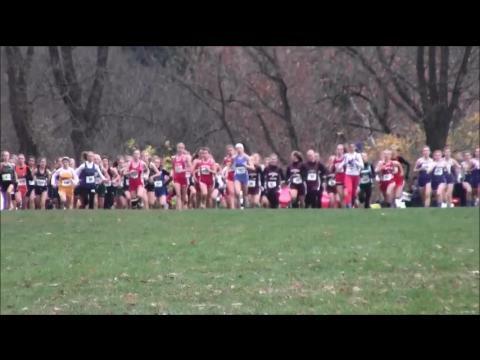 Check out Phil Grove' girls AA race feature! Our cross country season preview continues with a look at the top 100 runners in the sophomore class. Who do you favor to break out and become a big star? 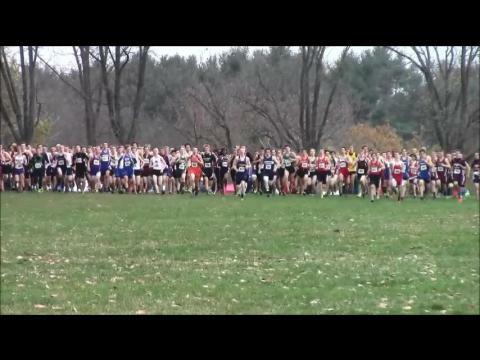 After Saturday's exciting state meet, how much did the state course list change? 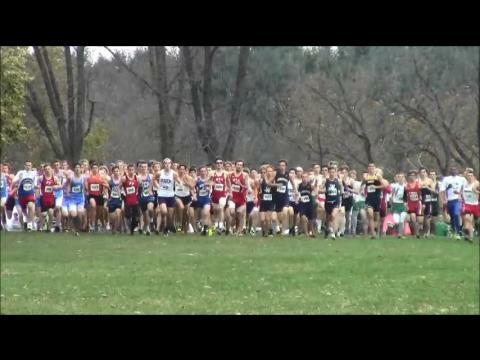 Check out Phil Grove's extended feature on the boys Class A race! New qualifying numbers for the 2014-15 and 2015-16 state meets were released today! Our 2014 cross country season preview with a look at the top returning runners and teams in all three classes in District 1! Read the Intelligencer's look at the PIAA state championships! 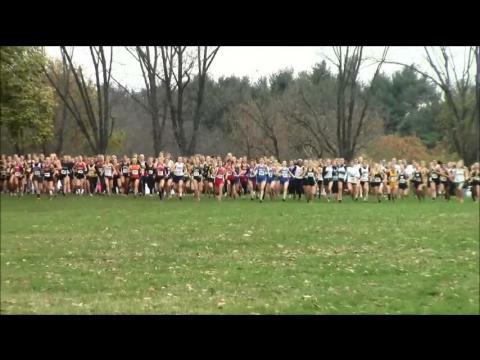 Check out Phil's extended feature from the girls Class A race! PennTrackXC.com will preview the the top contending teams in each class looking to become state champions on November 1 at Hershey. We will start with the Class A division. PennTrackXC.com will preview the the top contending teams in each class looking to become state champions on November 1 at Hershey. Next up is AA! 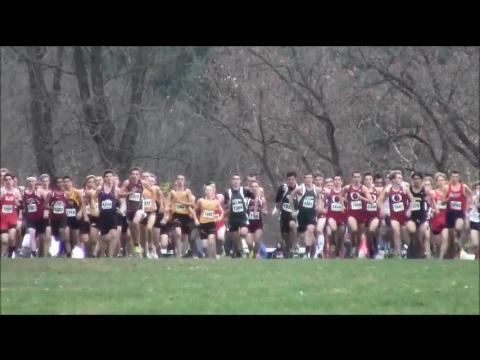 PennTrackXC looks at some of the individual boys looking to make an impact on PA during the 2014 cross country season! Our 2014 cross country season preview with a look at the top returning runners and teams in all three classes in District 11! Check out the preview for this Saturday's Class A races! Our 2014 cross country season preview continues with a look at the top returning runners and teams in all three classes in District 10! The Intelligencer previews the upcoming cross country season. Casey Comber of Hatboro Horsham is featured as one to watch! Ally Rome and Lindsay Oremus of Dallas finish 1-2 afte running side by side for the entire race! 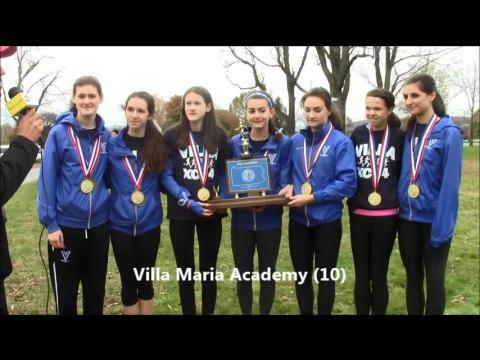 Villa Maria Academy (10) improve their state finish for the 3rd straight year by coming away with the team title! 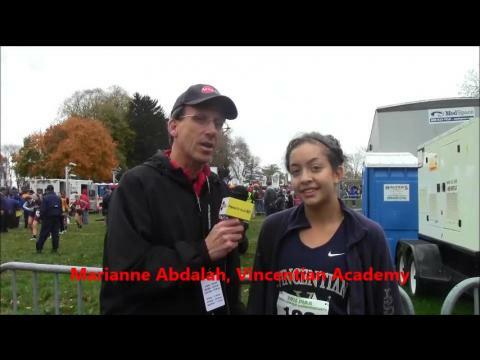 Marianne Abdalah of Vincentian Academy made it two state titles in two attempts! Central Cambria emerged victorious as team champions, as defending champs finish 3rd behind runners up Elk Lake! Pennsbury turned the tables on Unionville with a 68-73 point win over the former champions! Briann Schwartz runs 17:39 to record 2nd fastest time ever on state course layout! Our 2014 cross country season preview continues with a look at the top returning runners and teams in all three classes in District 6! York Suburban fought off tough opposition from Grove City and Scranton Prep to emerge as champions! 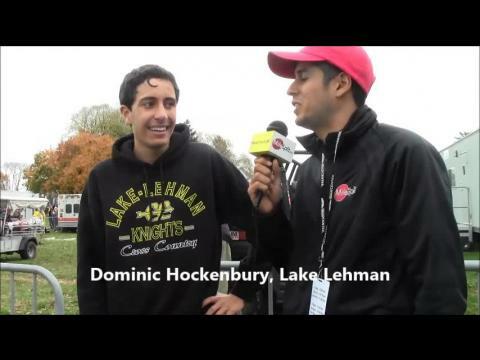 Dominic Hockenbury of Lake Lehman takes care of business to win first XC state gold! Boys AAA Champion and NEW Course Record holder 15:24! 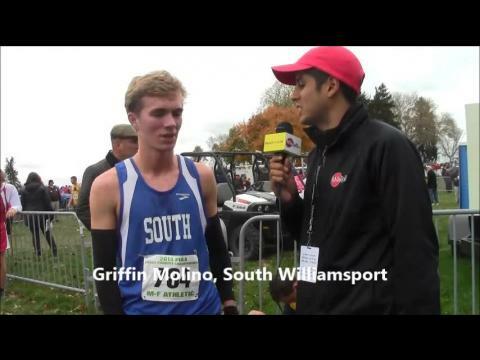 Griffin Molino of South Williamsport won his 2nd straight state title in 15:46, just a second off the 2012 course record! Winchester Thurston finish off strong end of season with team championship! Check out the AAA state meet preview for Saturday's state finals! Before Saturday's meet, check out the top times in the history of the Hershey Parkview state course! Check out the state meet preview for the AA races on Saturday! Our 2014 cross country season preview with a look at the top returning runners and teams in District 8! Jake Brophy of Central Bucks East now owns the state course record after emerging victorious in 15:24 from an epic encounter! North Allegheny runs best race of the season to bring home first state title in 4 years! AAA Girls Champion in 2nd fastest performance on state course! Boys Class A team champions! Our 2014 cross country season preview with a look at the top returning runners and teams in all three classes in District 12! Our 2014 cross country season preview with a look at the top returning runners and teams in both classes in District 4! The Intelligencer previews the upcoming cross country season with a short feature on Lansdale Catholic sophomore Kayla Connelly! Girls AAA Runner Up! 4th top 2 finish in a row! Our 2014 cross country season preview with a look at the top returning runners and teams in District 5! Central Cambria Head Coach! 4th state championship in 8 years! Our 2014 cross country season preview with a look at the top returning runners and teams in both classes in District 9! Back 2 Back Girls A champion 18:35! Girls AAA champions! 4th title in 5 years! Our 2014 cross country season preview with a look at the top returning runners and teams in all three classes in District 2!